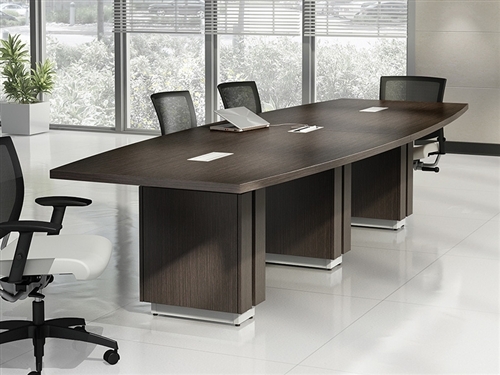 The Sterling furniture collection offers the trend setting components needed to create elite guest welcoming areas, private office interiors, and conference rooms. 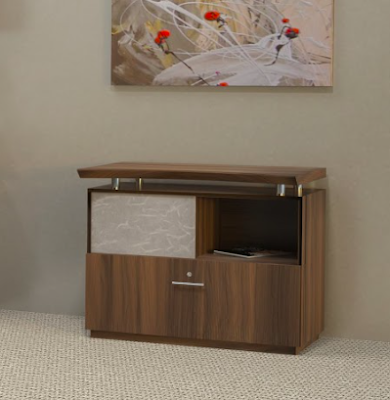 Today on the blog we'll take a look at the reception stations, tables, and storage furniture from this best selling line and how they can used in harmony to make a lasting impression on your valued business guests. 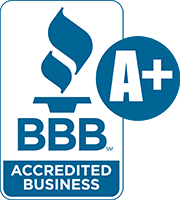 Sterling furniture is typically in stock and available for immediate shipment. 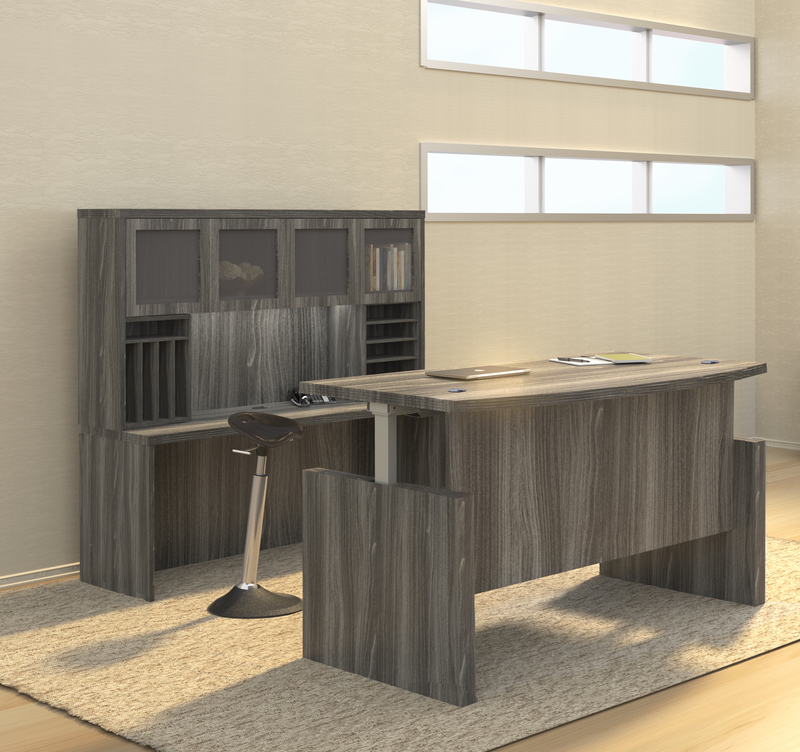 This line boasts 5 stunning laminate finish options that are sure to earn any space the compliments it deserves. 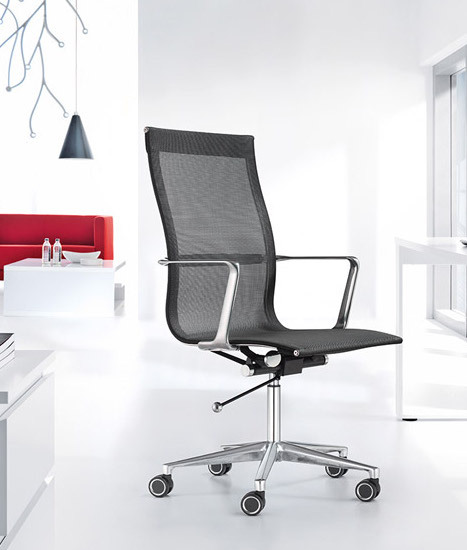 Sterling products are very well made, durable, and ready for the demands of the modern workplace. 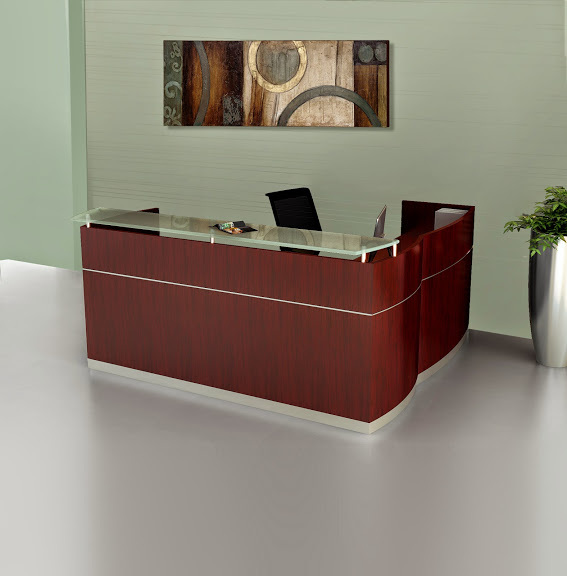 The reception desk is typically the first thing guests see when they walk through the doors of your business. It's important to start making a positive impression right out of the gate. 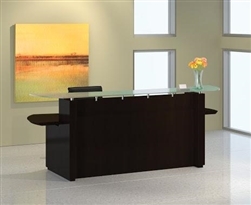 A Sterling reception desk like the STG33 will certainly do the trick. 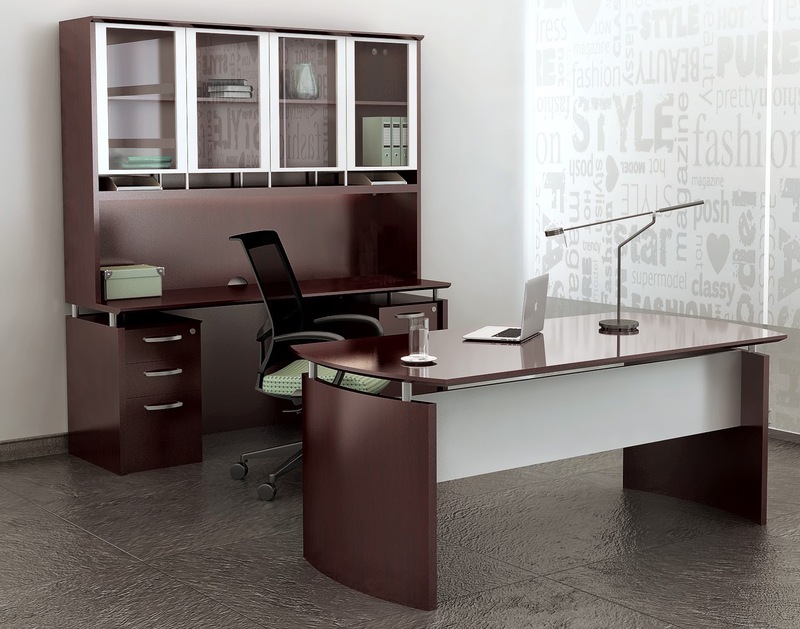 This 72" wide desk with a glass transaction counter and unique surface extensions is perfect for smaller visiting areas. At just $1313.99, it's also a great buy. Need a bit more space? Check out the STG31. 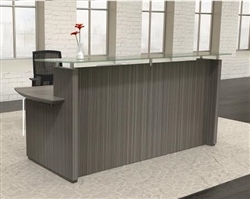 This popular reception desk is 96" wide and includes a modular wall cabinet that can be used along side the main desk to create a spacious L shaped workstation. 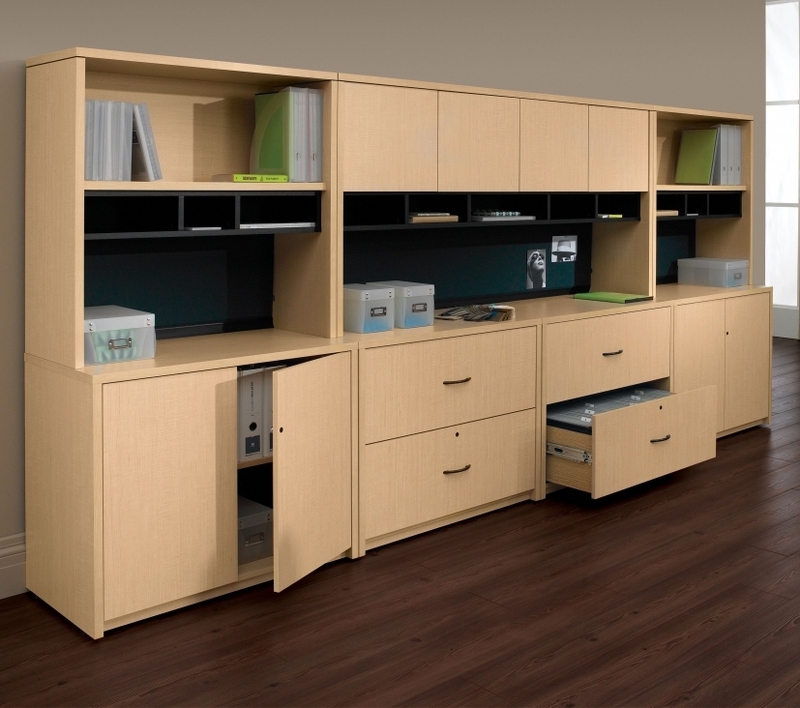 You can also use the cabinet behind the desk or on a perimeter wall if preferred. 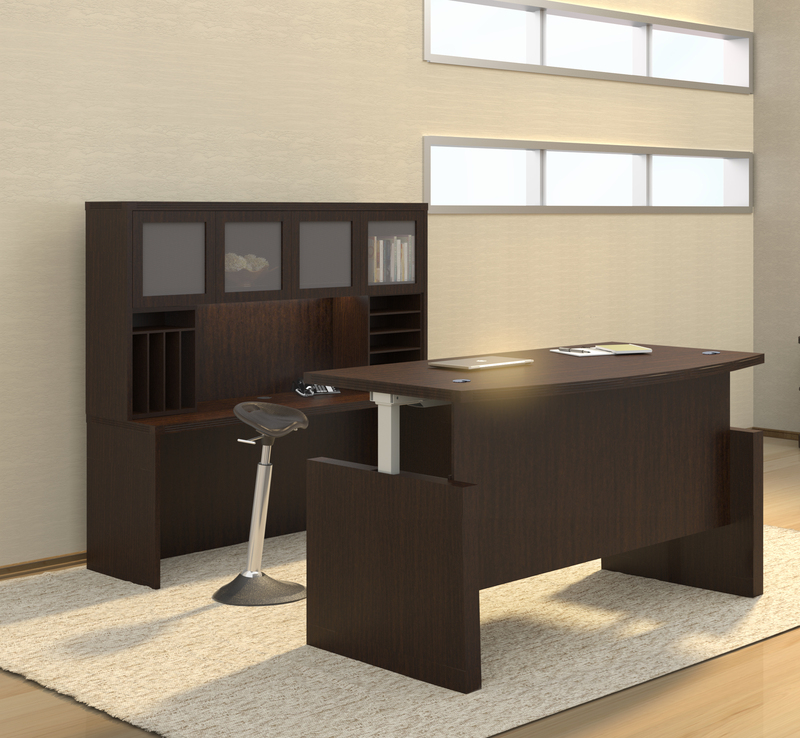 Once you've selected the best reception desk for your individual needs and space requirements, matching components can be selected to further enhance your interior. 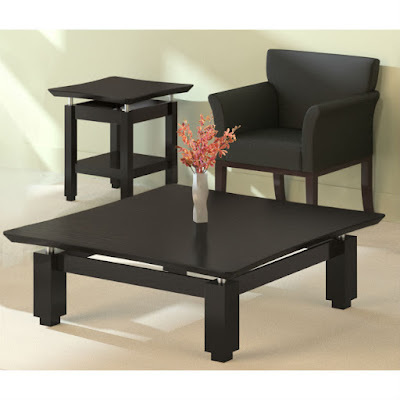 The Sterling collection offers fashionable coffee tables, end tables, and sofa tables that will help create exceptional fluidity that your guests will certainly appreciate. The Sterling STCT model coffee table is highlighted by a contoured floating surface supported by silver risers. 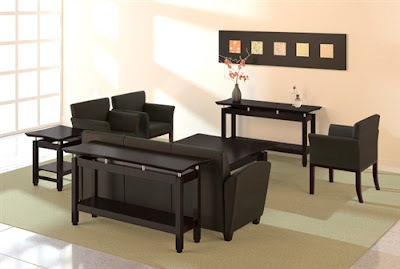 At $331.99 it's an excellent option for commercial waiting areas that won't break the bank. Matching end tables are available for $215.99 each. 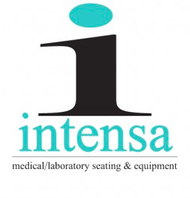 If you've got space available, checkout the STST sofa table. 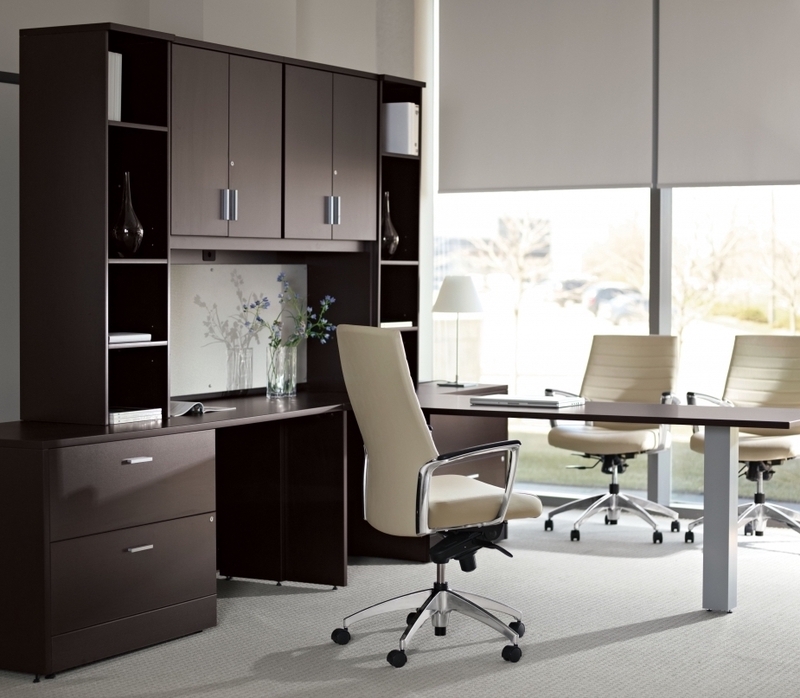 It makes a statement while also creating additional space to showcase corporate achievements and aesthetic accents. 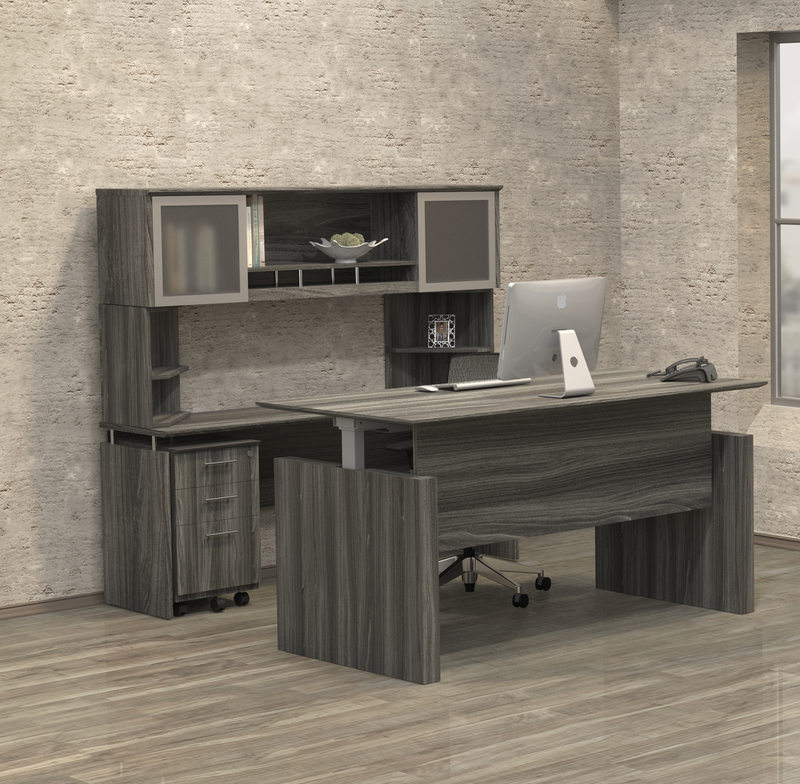 Last but certainly not least, the Sterling collection offers all of the matching storage components you'll need to fully complete your project. 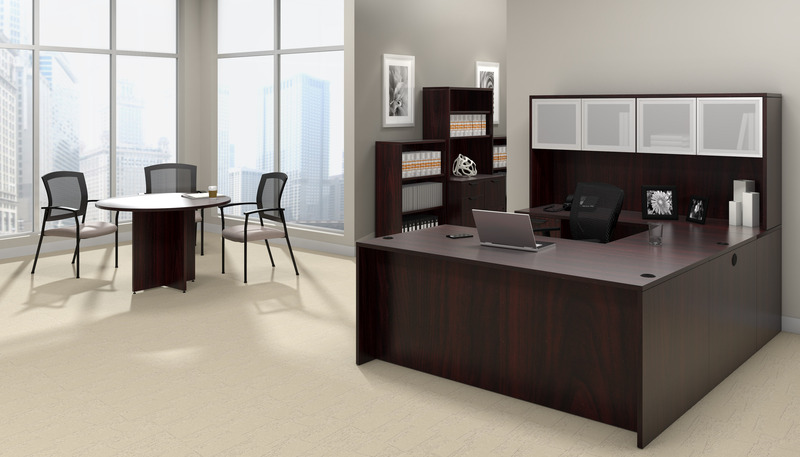 Smaller desk side pedestals make it easy to keep stationary and regularly used documents at-hand. 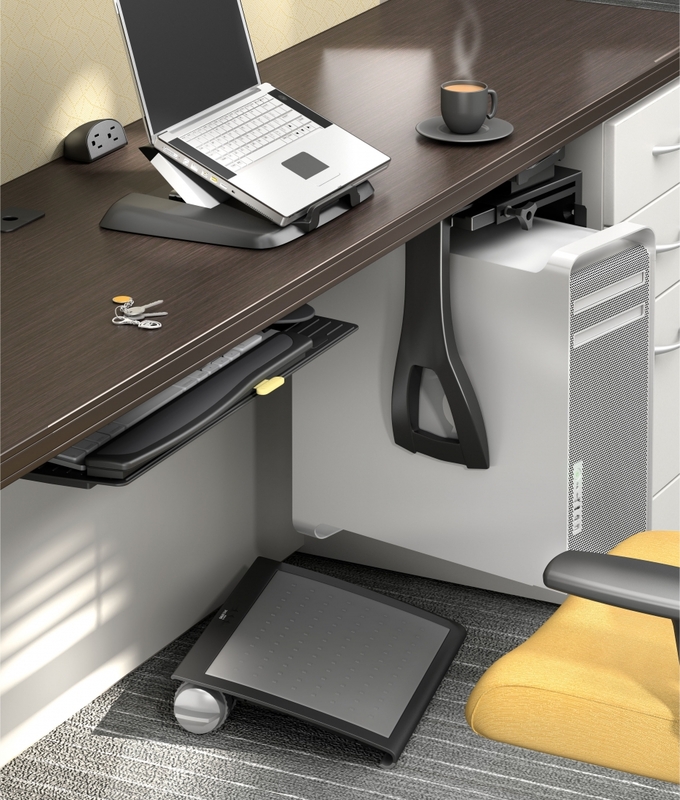 They slide nicely under desk surfaces to save space. In addition, interior design teams and shoppers alike love the the low wall cabinets from the Sterling collection. They're enhanced with opaque acrylic doors, gorgeous handle pulls, and floating surfaces on silver risers.